Today Bollywood Actor Pran Krishan Sikand 3rd Death Anniversary :- New Delhi : Today is the third death anniversary of the Bollywood legend ‘Pran’. Who was on this day in the year 2013, Where the legend Pran passed away in the Mumbai city. 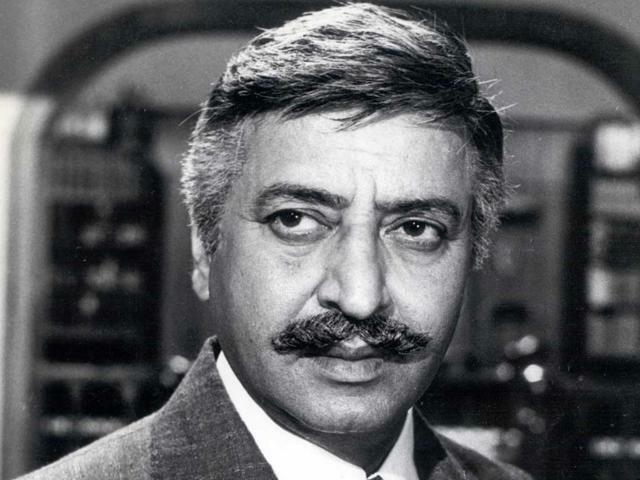 Pran was the most successful actor in history that he acted in approximately 400 films in a career over six decennaries. The legend Pran was gives the lots of hit in Bollywood, their role as a different frame, He roles as villain and hero, supporting actor and gives the around 400 flicks in his Bollywood career life, He started his film career in 1940 with the ‘Yamla jet’ and after that he was given the lot’s of hits like Khandaan, jis Desh me ganga behti hain, Upkar, Ram and Shyam, also Purab Aur Paschim , Zanjeer, Don, and Amar Akbar Anthony. Civilian Awards: he earned the India’s 3rd highest civilian award “Padma Bhushan” from the government in 2001. National film awards : After that he was in 2013 to take the lifetime achievement award “Dadasheb Phalke award”. Filmfare Best Supporting Actor Award for the Upkar in 1967. Filmfare Best Supporting Actor Award for the Film AAsuoo ban gaye fool in 1969. Filmfare lifetime Achievement award in 1997. Also, the everyone remembers the 3rd death anniversary of this legend, Where some stars tweet on his twitter handle, Where Rishi Kapoor posted a snap on his social media account twitter And said that Remmnebernce, He was a good heart man that shows our passion and work harder. 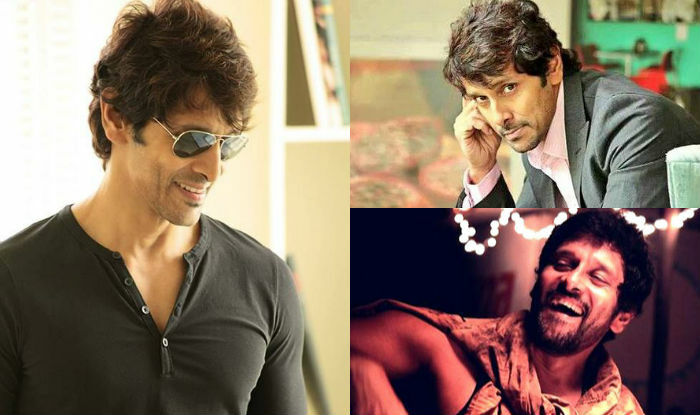 He gives the number of listed hit film and enhances the Bollywood fame and everyone remember from the bottom of heart.